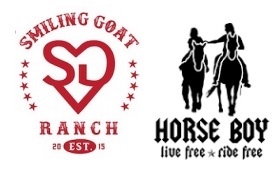 open the newest Horse Boy affiliate, Smiling Goat Ranch in Carbondale. 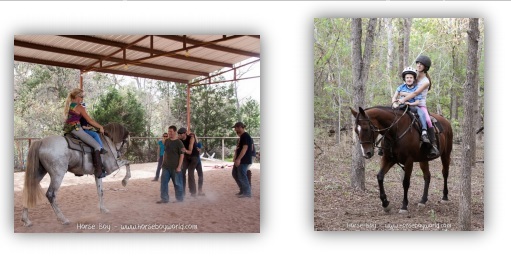 Horse Boy Method and the therapeutic use of horses. All proceeds benefit the Horse Boy Foundation. 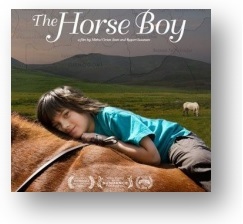 Movie Screening of The Horse Boy and book signing, 6:30 pm; Carbondale; Third St.
seek help from the traditional shamans in Mongolia. workshop and audit/observe the ridden exercises. Any future volunteers should attend! Portugal. Rupert uses dressage to prepare horses to become Horse Boy horses.